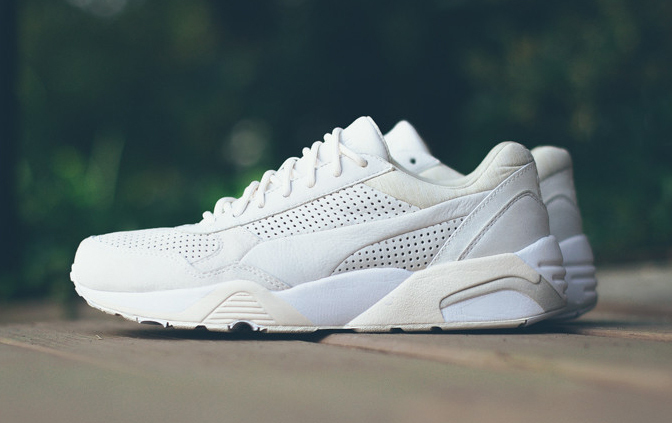 Another collab for the Puma retro runner. 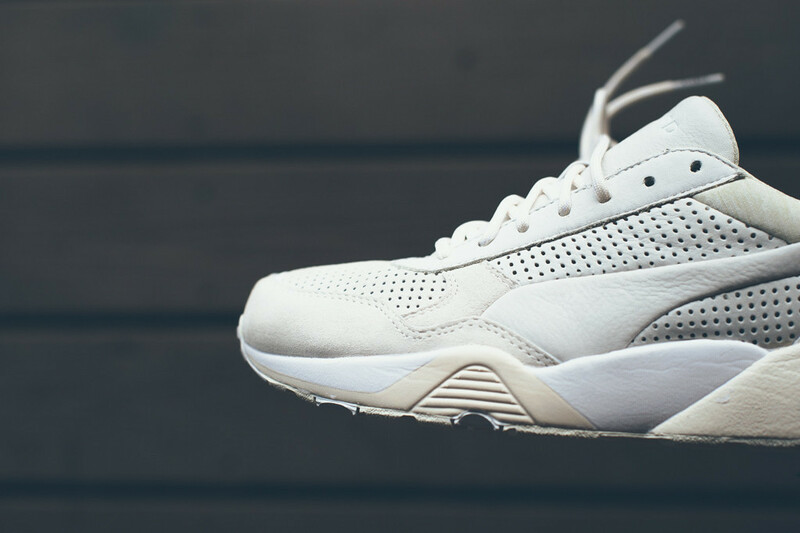 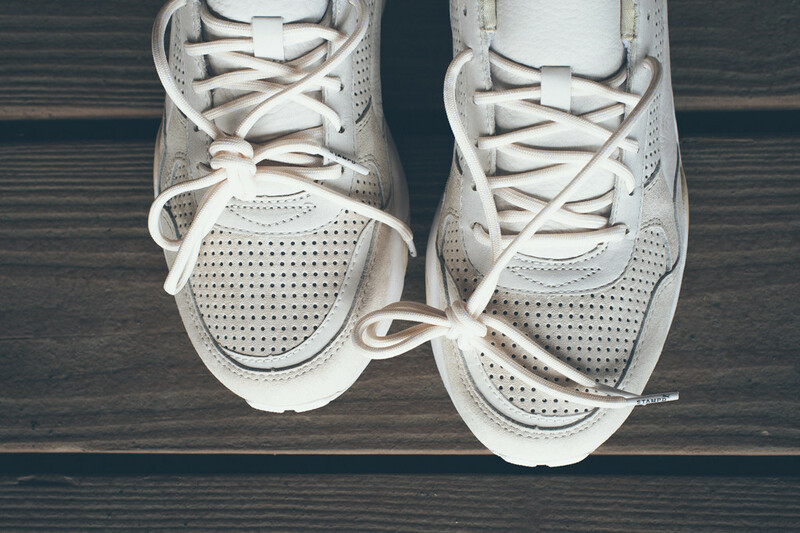 The Puma R698 remains the favorite silhouette for collaborators looking to spruce up archival Puma silhouettes. 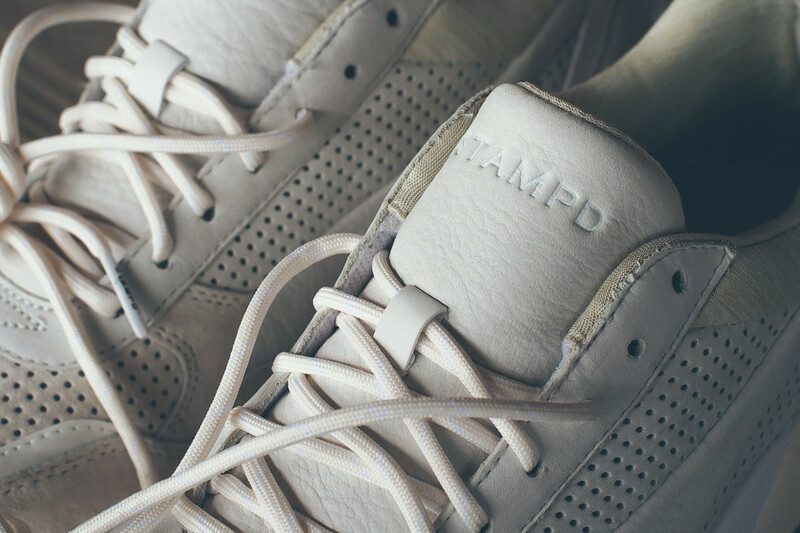 This time around the shoe is outfitted by STAMPD LA, which leaves its mark across the tongue. 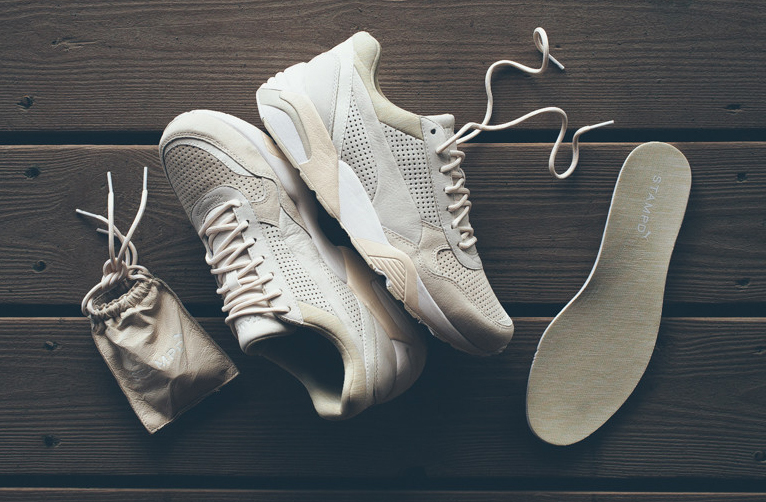 The shoes feature reflective detailing, cracked earth graphics at the heel, and a tonal colorway that's much more subtle than the stuff that's been coming from BWGH so frequently on this same silhouette. 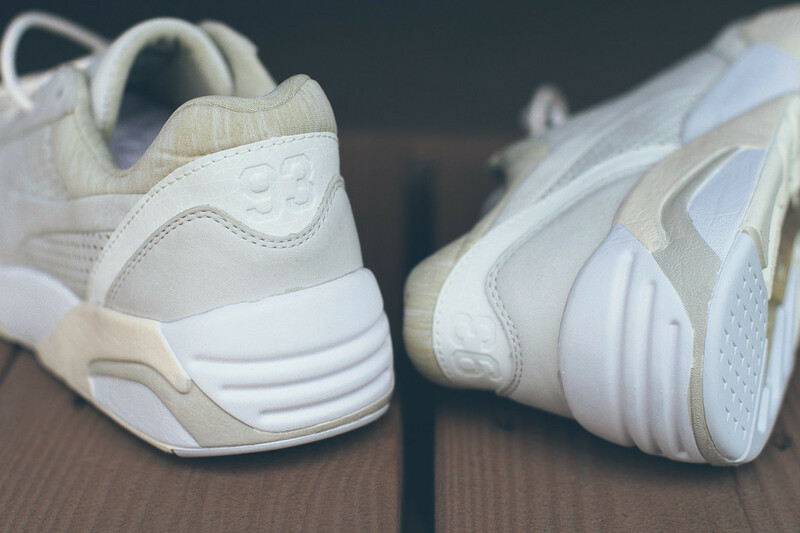 The shoe will release first via STAMPD on June 6, and will head to additional retailers soon after. 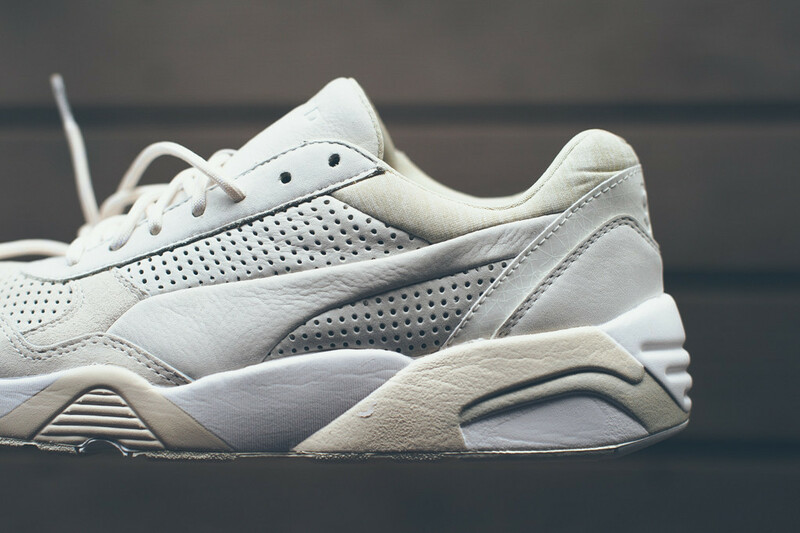 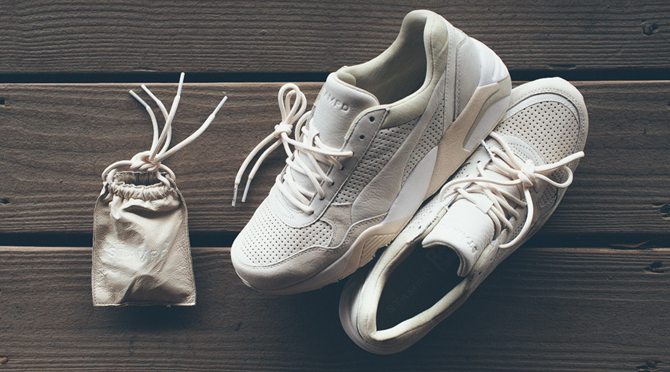 The STAMPD LA x Puma R698 "Desert Storm" edition will be available at stores like Sneaker Politics starting on June 20 for $140.